Starting a business is pretty hard especially when you’re homeless! 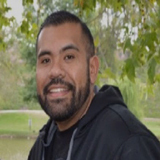 Reyes The Entrepreneur was once homeless and managed to continue his youtube journey to grow a pretty popular youtube channel among entrepreneurs striving to reach their goals of starting their own business. 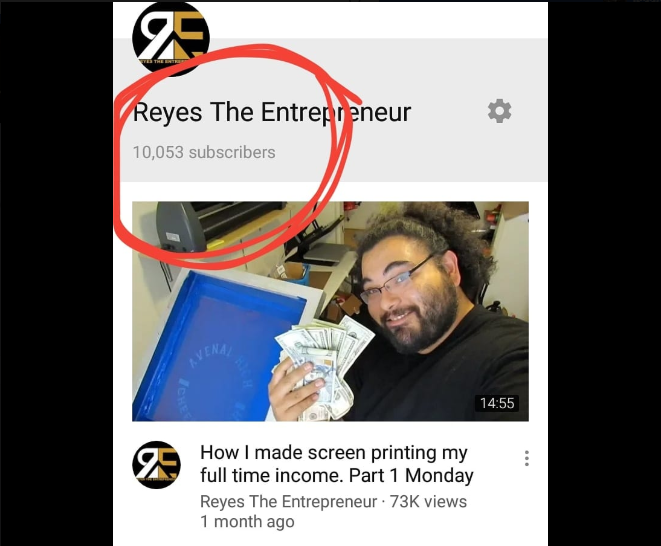 I was able to sit down with Reyes and talk about his journey from being homeless to growing his youtube channel to 10,000 subscribers. So check out this interview because if you’re serious about living your dream then you should follow Reyes and get his “Free 99 Knowledge”! How are the successful entrepreneurs/ professionals you look up too? My motivation are bills but also the desire to not let my mother down since she sacrafised to much for us to be here. How many businesses did you start before landing on the one that you said, ok I’m sticking to this one? Do you have a mentor that you can go too and get advice? Did you have an Entrepreneur upbringing? Was their someone growing up that you looked up too? Business-wise whats working for you currently? example: Facebook ads or networking? Whats the most important lesson you’ve learned throughout your business years? How many times have you failed in your business(s)? Can entrepreneurship be taught, can you get better with practice? or is it something your born with? What advice would you give to some young aspiring entrepreneur, that has an idea but doesn’t know where to start? How did you go from homeless to having 10,000 subscribers? You could find “Reyes the Entrepreneur” on youtube and social media. Click here for his Facebook and Instagram. Livin Da Life Apparel is an apparel brand for individuals who are constantly striving to achieve their dreams and goals. Our brand represents the true essence of freedom allowing people to express themselves with our apparel and accessories.